• The Mall, Luton is the town's primary shopping destination. Luton is a 900,000 sq ft scheme within a thriving London satellite town with a strong employment base and a growing population. Providing the towns premiere retail destination the Mall Luton is anchored by Debenhams, Marks & Spencer, Primark, Next, H&M, Tesco, Boots and New Look. 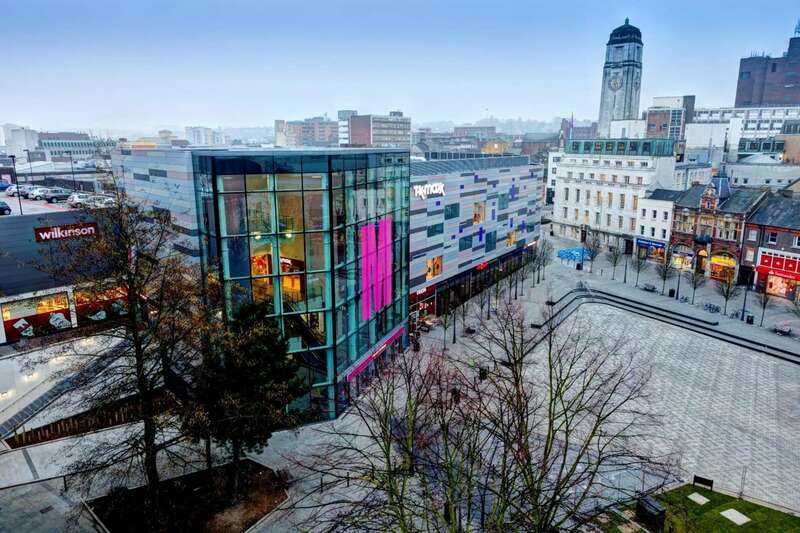 The centre benefits from an annual footfall of 21.3 million and a 75% sales conversion rate. The 73,500 sq ft extension anchored by TK Maxx and Argos at St George's Square. Recent lettings include JD Sports, Smiggle, Holland & Barrett and Burrito Kitchen.